Today’s post officially completes my monthly quota (did I just hear kazoos and fireworks!?!) Yesterday I had the wonderful opportunity to do a little birding with my brother Ron up in Montrose on the Chicago lakefront. 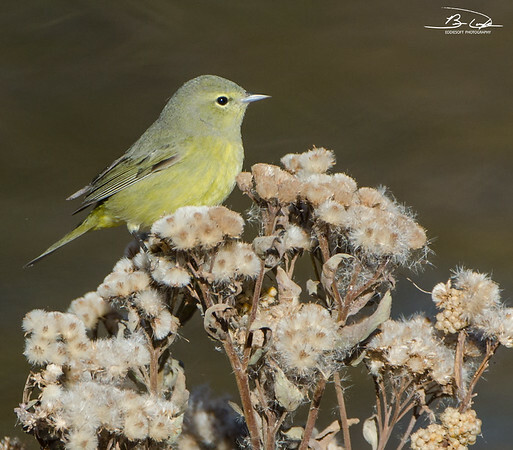 For those not aware of that incredible birding place, you need to get up there during the migration and get yourself a whole bunch of checks in your North American birding list – especially in the Warbler category. I do not want to give away the fruits of that labor yet, but let’s just say it was worth the drive! Now, this particular one wasn’t found three hours to our North. Nope, this one ended up requiring a 4 hour flight to the West to get in the tin. To be specific, these shots were taken back in December 2014 while on a quick trip to Las Vegas. Bet you went soft thanks to recent posts thinking I was going to continue the trend of putting more recent stuff on here. Unfortunately, not. 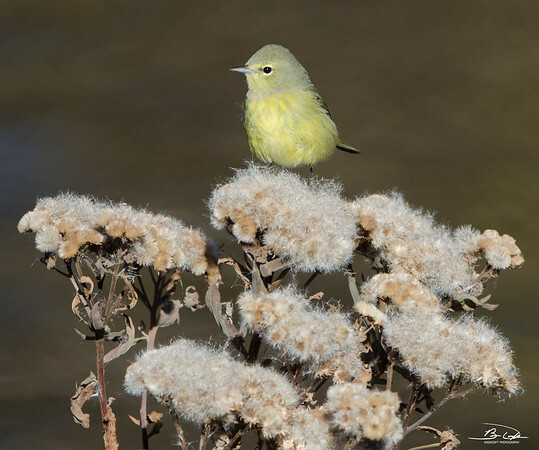 Hit the jump to find out what this bird is and view a few more pictures.